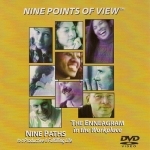 Systematic, thorough and moving, Nine Paths Video Download with David Daniels, MD and Courtney Behms illustrates how the Enneagram provides the keys to understanding ourselves and the people in our lives. This 116-page, comprehensive guide to the Enneagram features an updated and improved typing process to determine your personality type, plus specific self-development practices for each type. 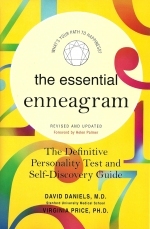 This is a “must-read” for anyone interested in the Enneagram.